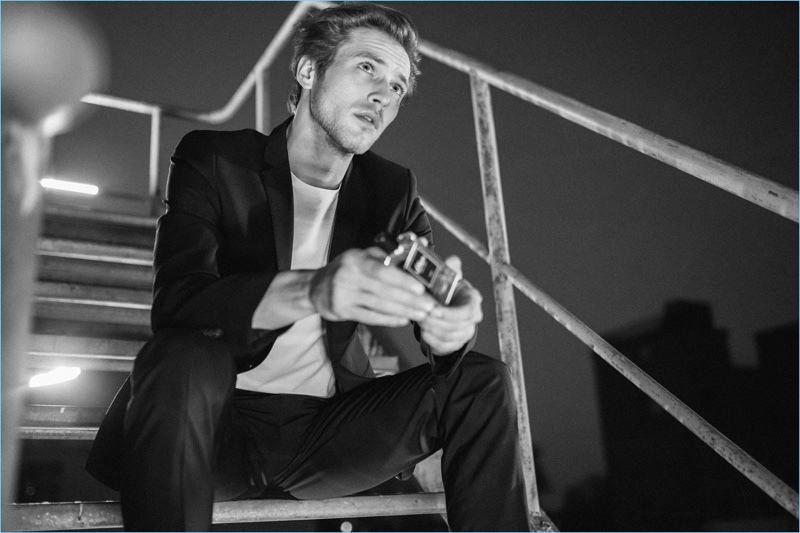 Jules Raynal stars in the fragrance campaign of s.Oliver Black Label. 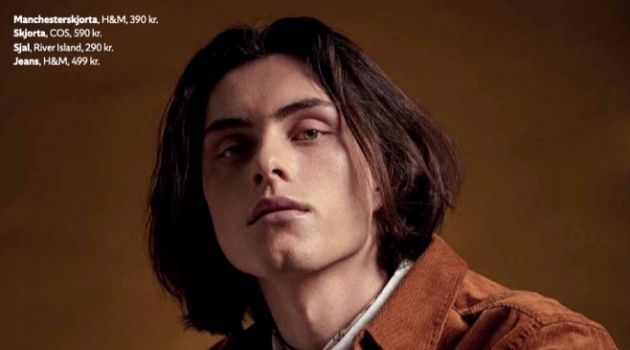 s.Oliver Black Label embraces a cinematic quality for its new fragrance campaign. 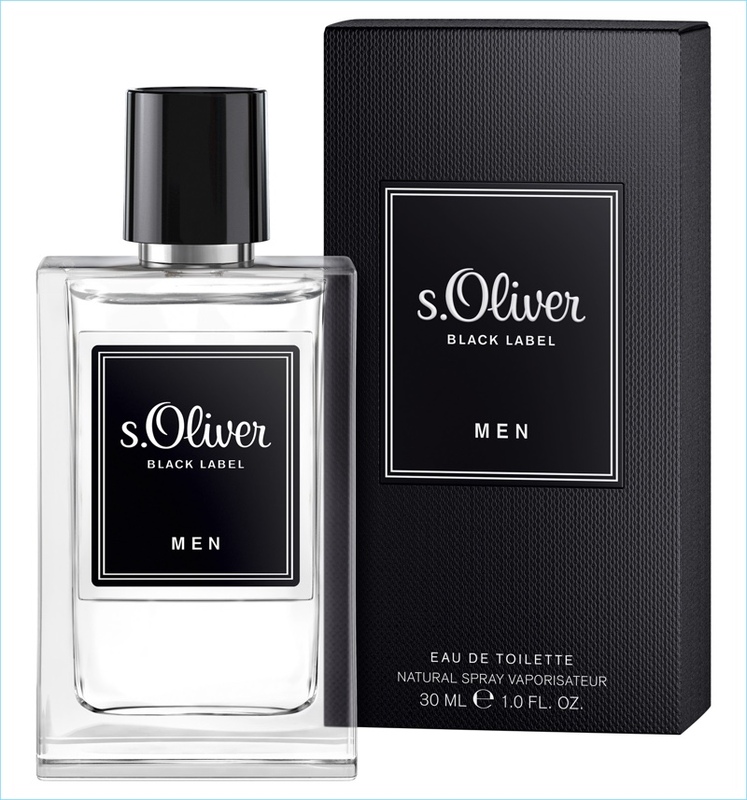 A woody aromatic scent, s.Oliver Black Label includes notes of orange, sage, lavender, cedar, and more. 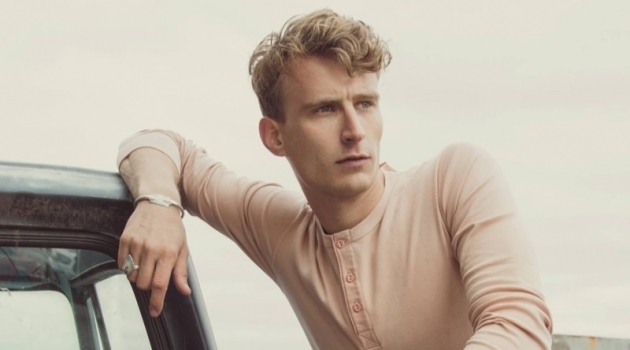 Encompassing its classic man, the brand enlists Jules Raynal as its star. He joins Caroline Lossberg for the advertisement. 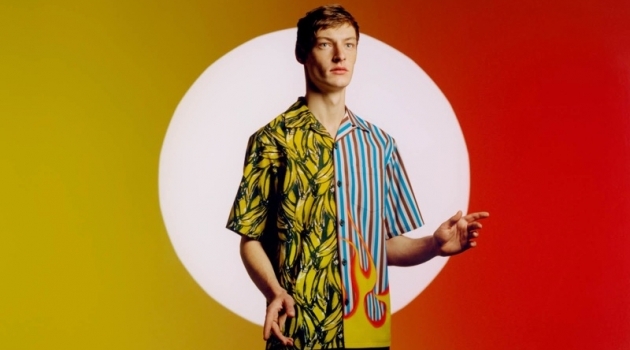 The models appear in a short together, directed by Emmanuel Giraud. Meanwhile, Evelyn Sand styles the sleek outing. Models Jules Raynal and Caroline Lossberg front the new campaign for s.Oliver Black Label. 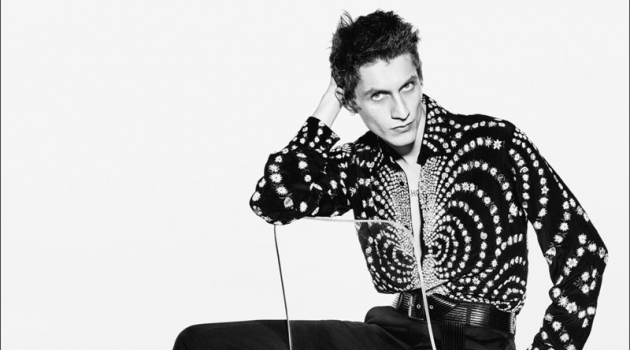 Caroline Lossberg and Jules Raynal come together as the faces of s.Oliver Black Label.